How Can You Tell if Your Parent Needs Home Care? 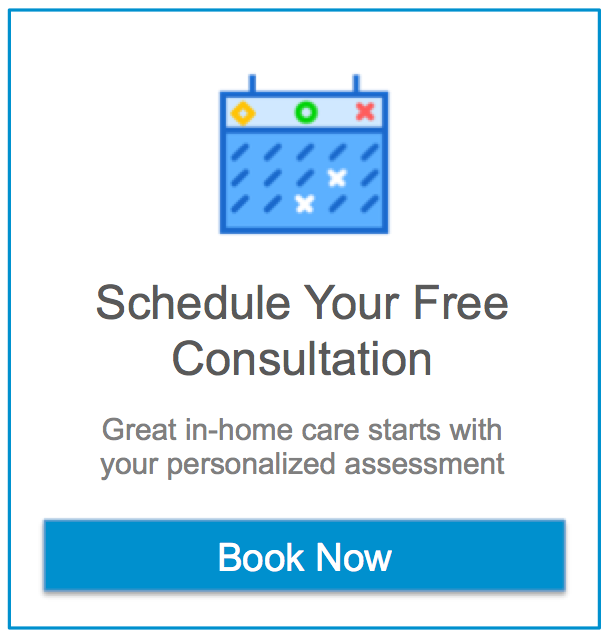 Home Blog How Can You Tell if Your Parent Needs Home Care? Though your parent has been living on their own for a while, would they tell you if they just couldn’t do it all anymore? Do you know the signs to look for that signal some outside help may be needed? Sometimes signs are very obvious; sometimes they’re subtle. Here’s a list of things you can use as a gauge to determine if your parent’s quality and standard of living is slipping a bit. If so it may be time to get them some in-home care. Changes in housekeeping habits. It may be just a temporary thing—perhaps they weren’t feeling good for a few days and let things slide—but if it seems it’s become something more permanent, it may be time to bring in professional home care. Poor hygiene. Look for signs of your loved one wearing the same clothes day after day; other signs could include changes in their bathing/showering, grooming or toileting habits. If there’s a smell of urine in the house it could mean they’re becoming incontinent. Weight. If your parent is experiencing noticeable weight loss, it may be a sign they’re not cooking for themselves or shopping on their own as they once did. Food in the house may also be spoiling or outdated. Bills and finances. If bills aren’t being paid on time or there are overdraft notices, or returned checks, some assistance may be needed. Injuries. If you’re noticing burns or bruises, it could signal that your parent is falling, burning themselves while cooking, or not moving from place to place in the house as easily as they once did and possibly banging into furniture, door, or walls. Moving throughout the house. Are they avoiding every day, simple tasks like getting the newspaper or mail in? Are they having trouble navigating in certain rooms, like the kitchen, or have you noticed them having trouble walking? Forgetfulness. Look for signs that your parent is not returning phone calls, misplacing things, forgetting about appointments, or can’t remember names of people, places or things. Depression. Watch for signs that they are becoming more withdrawn and not being as motivated as usual. Do they seem sad, or down in the dumps frequently? Physical or Verbal Abuse. Look for signs of them being uncharacteristically angry, or whether they’re having sudden outbursts either verbally or physically. Physical damage to things. If the car has new dents or scratches it could mean they’re not driving as well as they once did. If there are stains on the carpet it could signal a problem where they’re spilling things. Burned pans and pots could mean they’re forgetting about things on the stove. Miscellaneous. Other things to look for include if they’re not filling their prescriptions, not mowing the lawn, they’re letting mail pile up, or worse yet, not opening mail at all. By themselves these signs my not say much; but cumulatively they may suggest it’s time for help. Use this as a guide and follow your instincts. If you or an aging loved one are considering home care in Peoria, AZ, contact the caring staff at Assisting Hands Home Care at (480) 725-7002.